A waterproof gear bag that's perfect for carrying all your gear whether it's wet, dry or dirty. Waterproof construction and bombproof materials ensure that the PODSACS Dry Bag is up to the task. 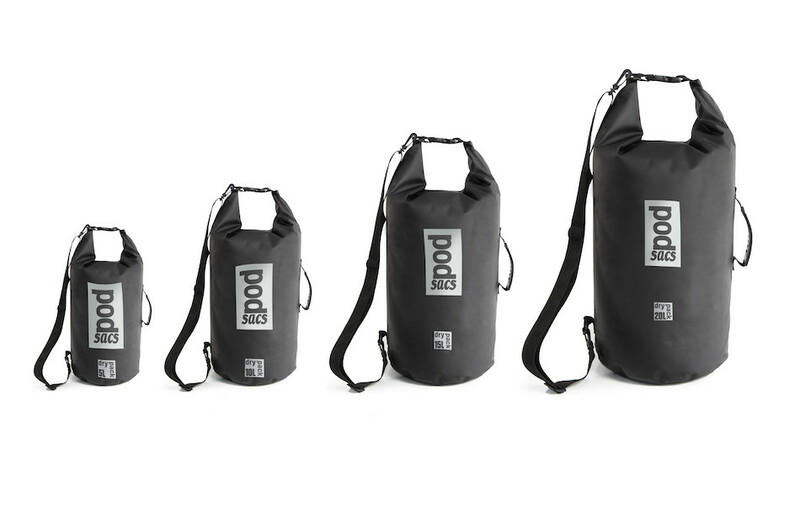 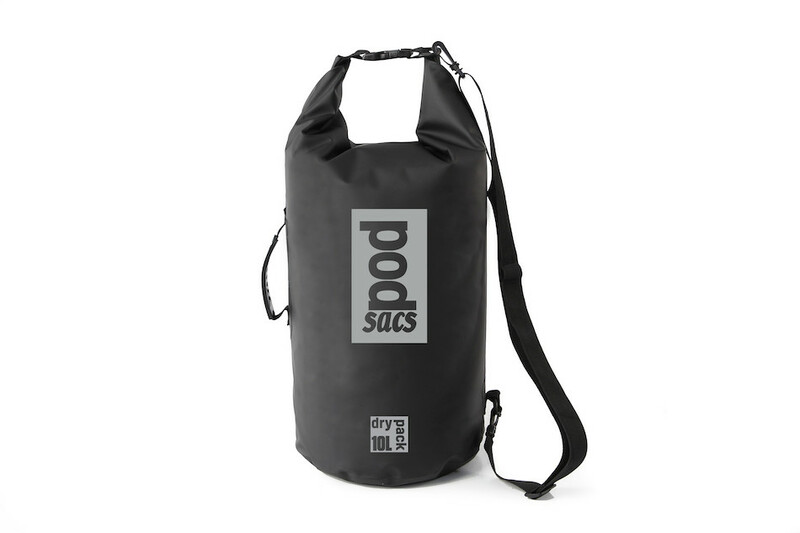 Racing, training, holidaying, camping or glamping, it doesn't matter what you're doing the PODSACS Dry Bag is perfect- and it makes a great pillow.